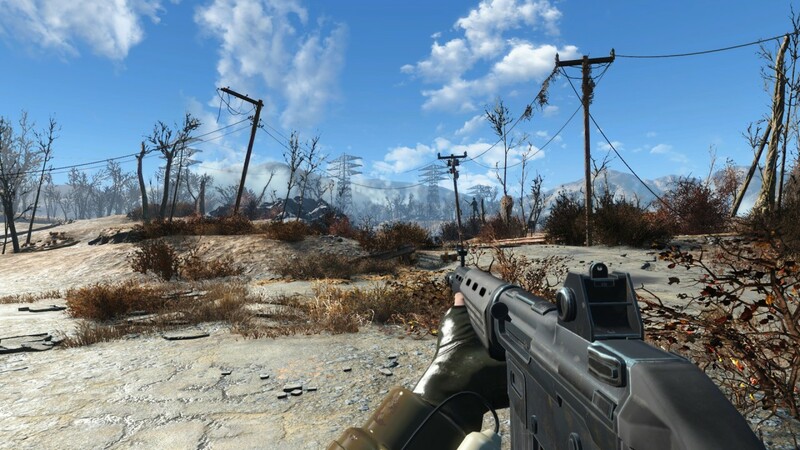 Fallout4 Nexus, asXas. 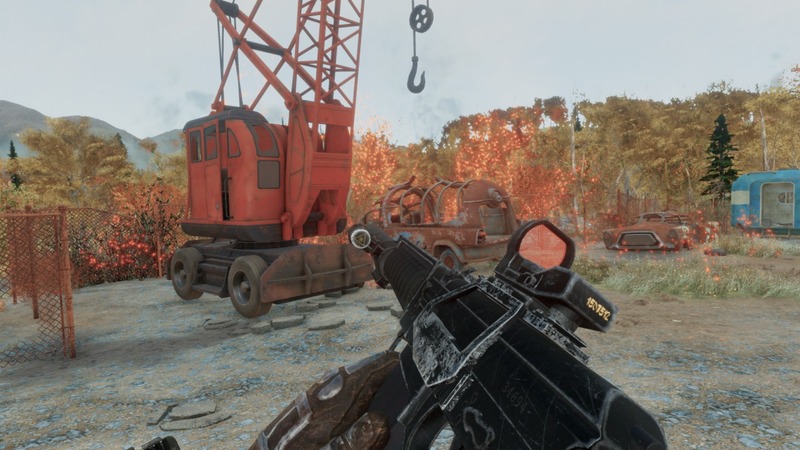 2 Apr 2019. 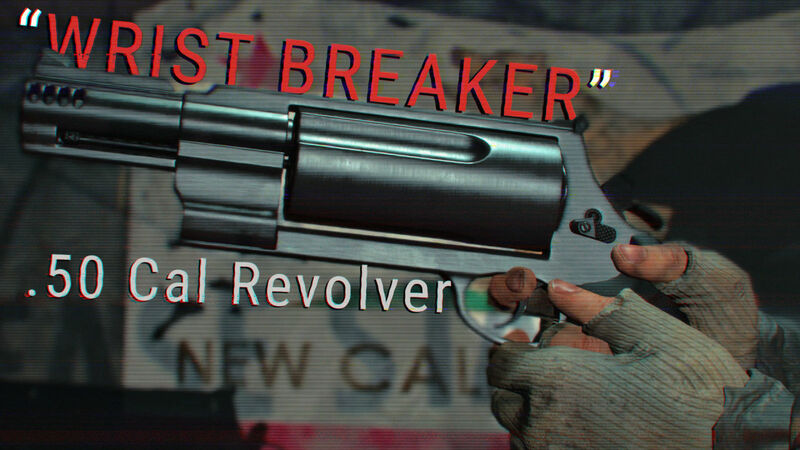 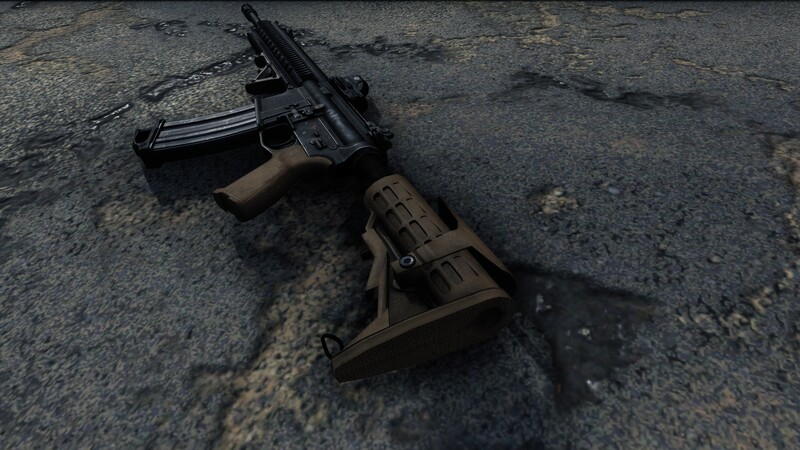 Wrist Breaker - .50 Cal Revolver. 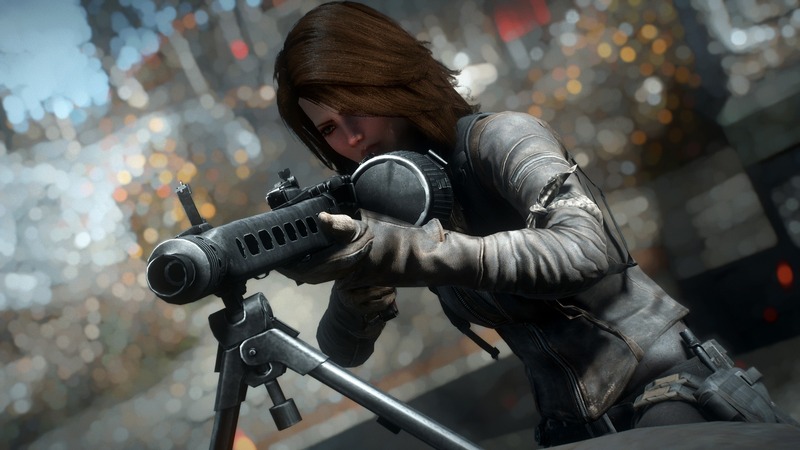 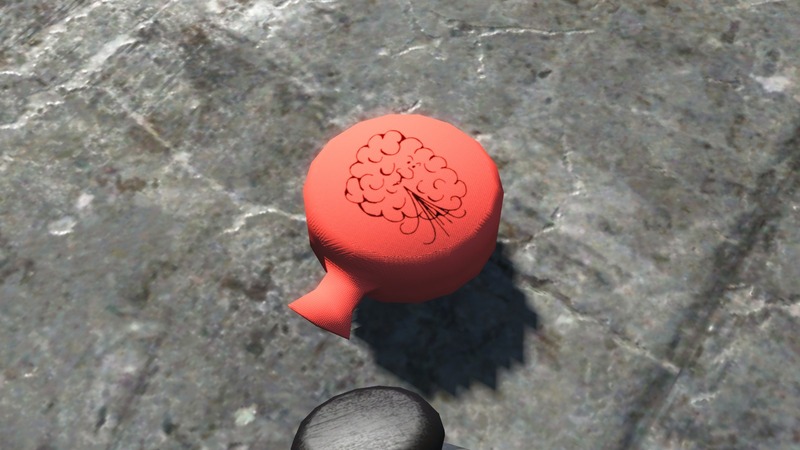 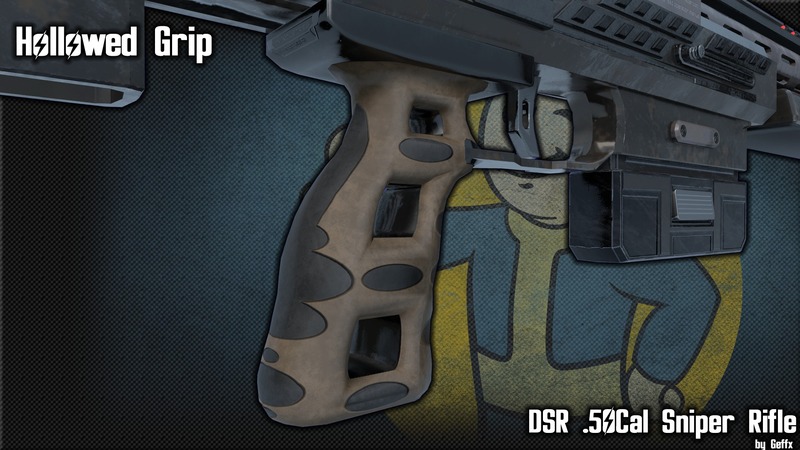 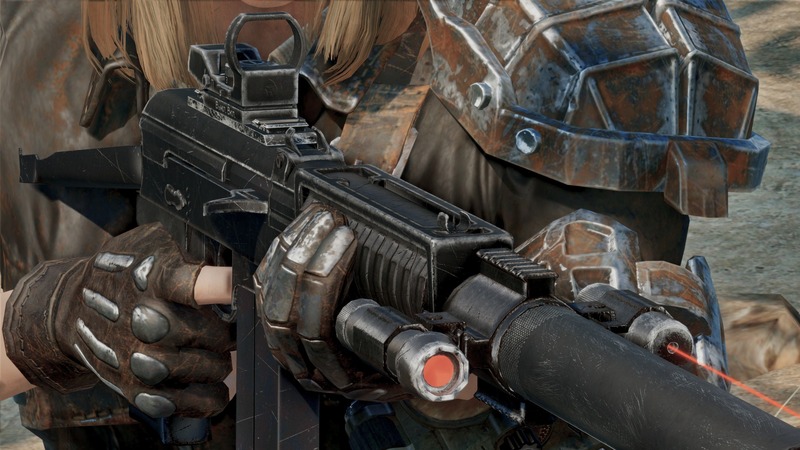 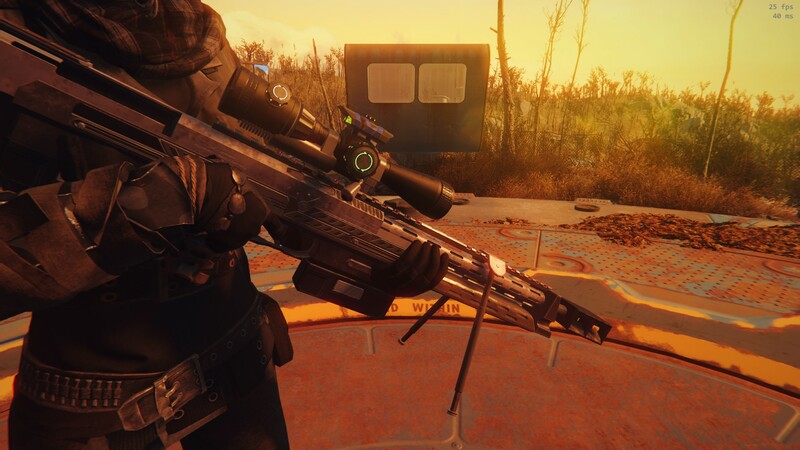 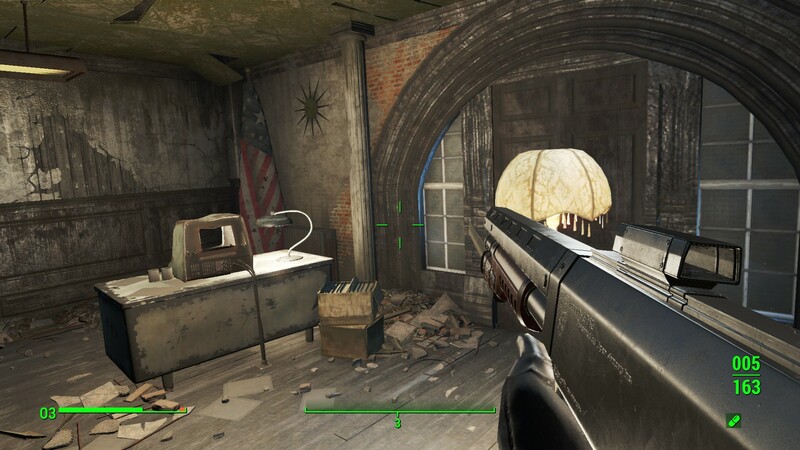 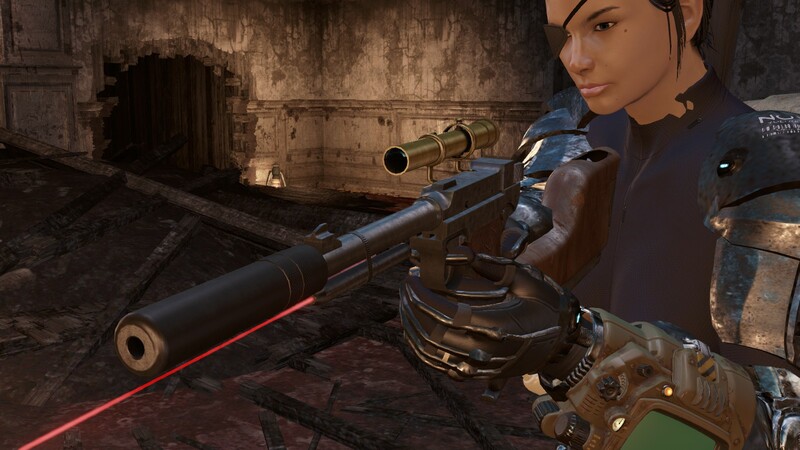 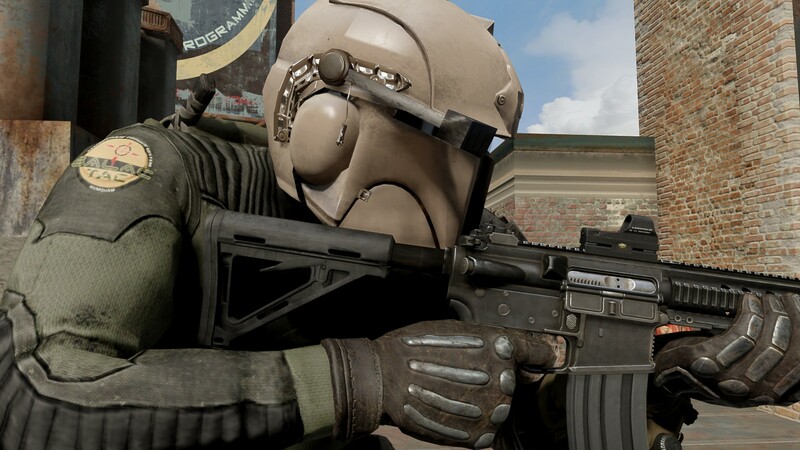 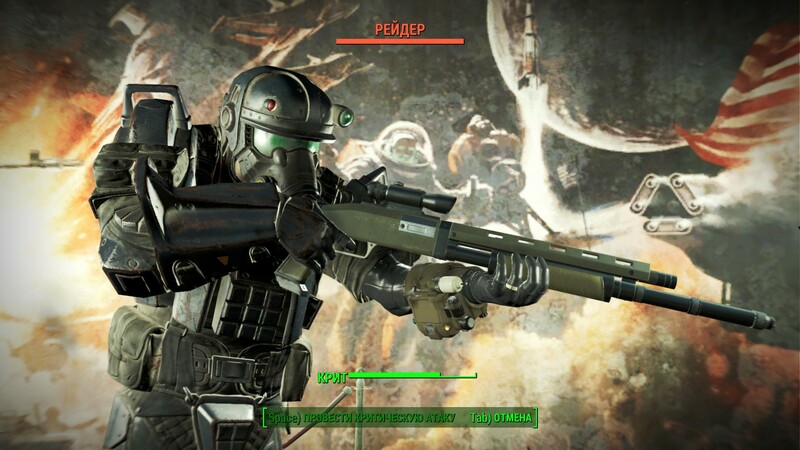 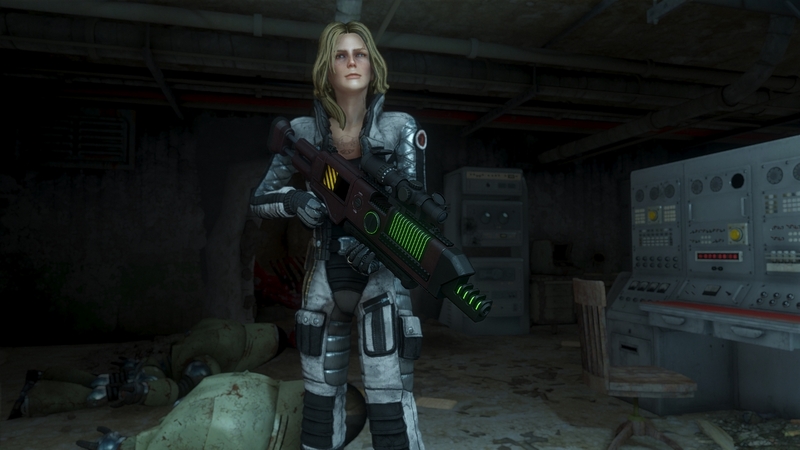 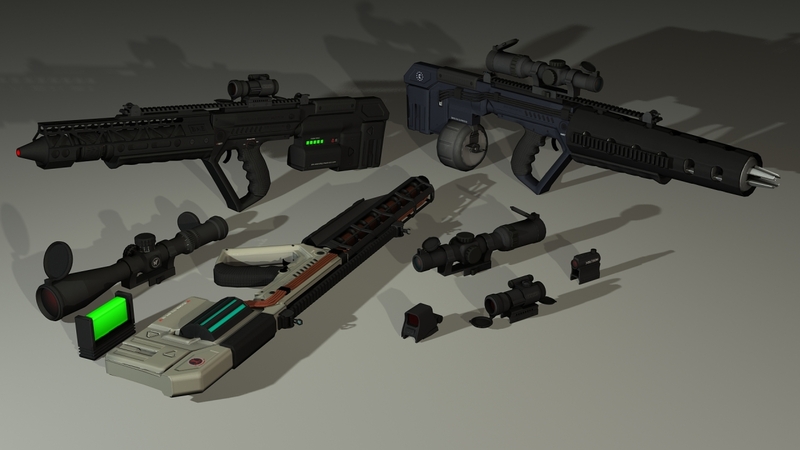 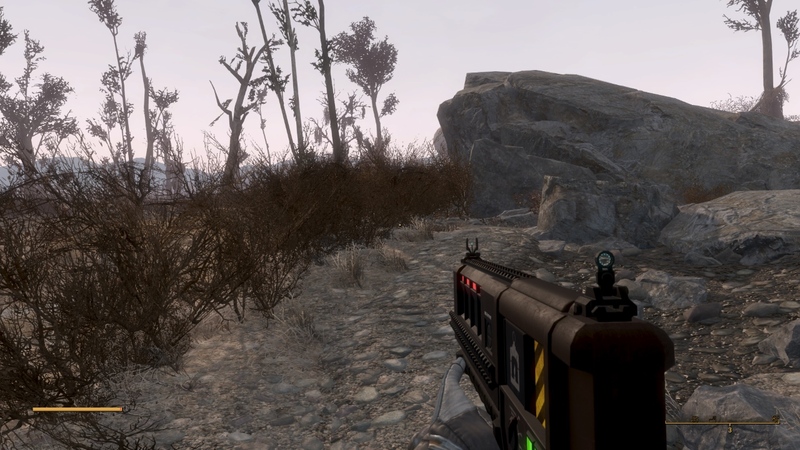 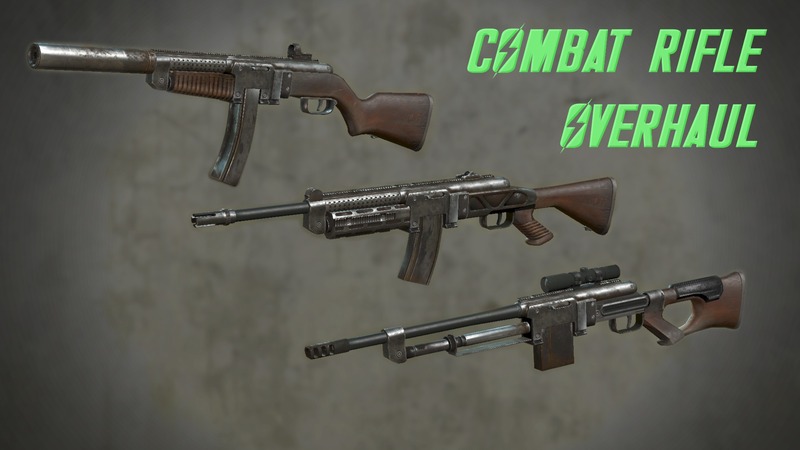 2 Apr 2019 <https://www.nexusmods.com/fallout4/mods/38265>. 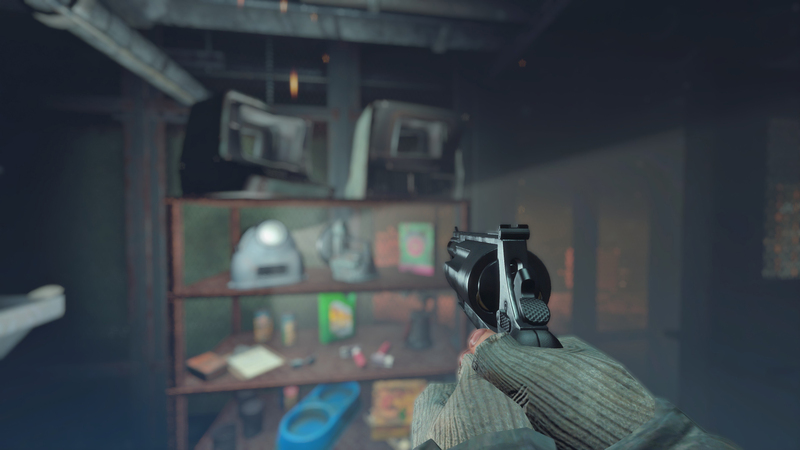 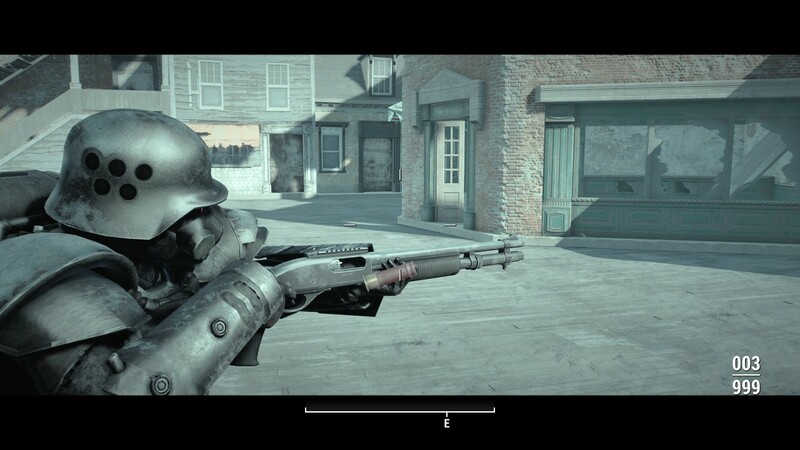 Fallout4 Nexus, OCZ. 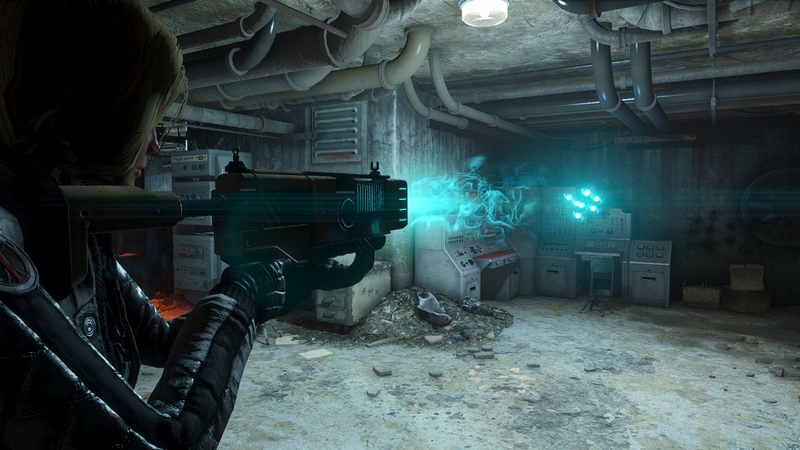 2 Apr 2019. 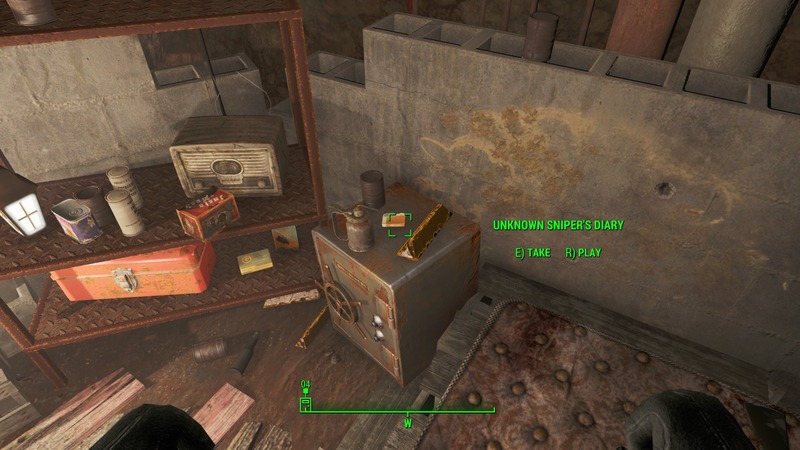 Immersive Mines. 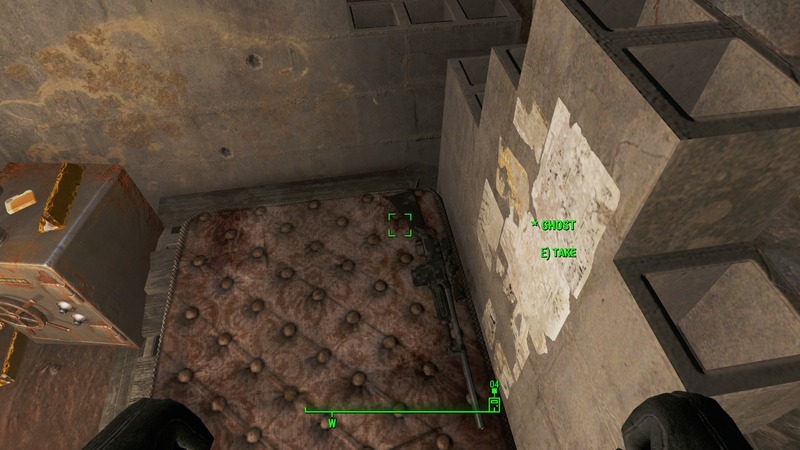 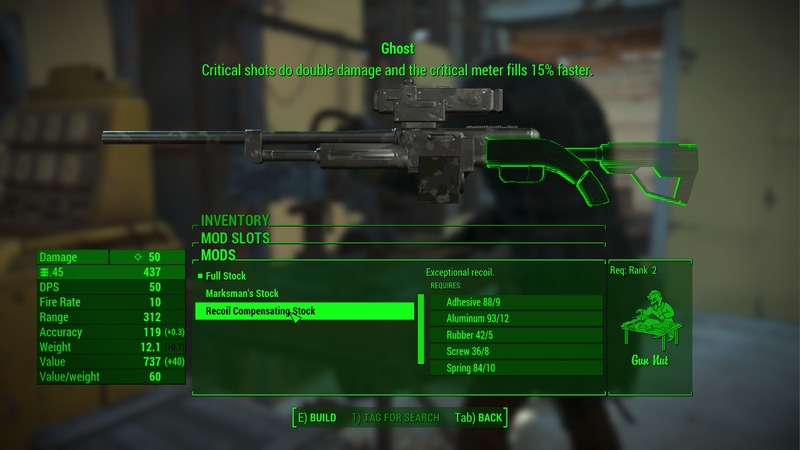 1 Apr 2019 <https://www.nexusmods.com/fallout4/mods/38259>. 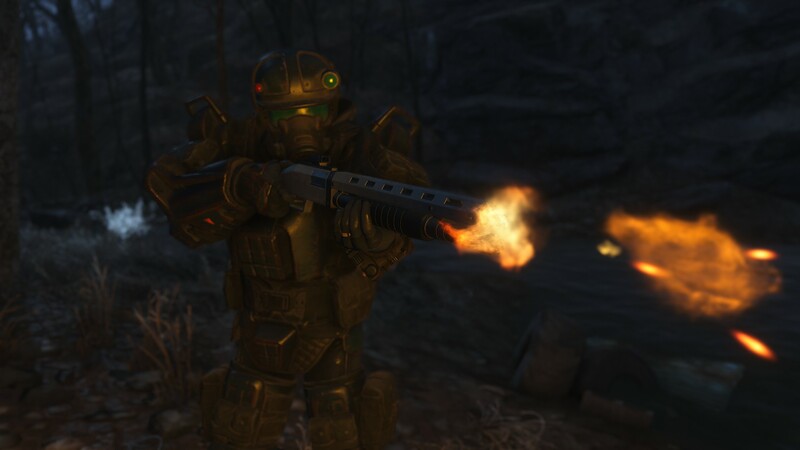 Fallout4 Nexus, DMagnus. 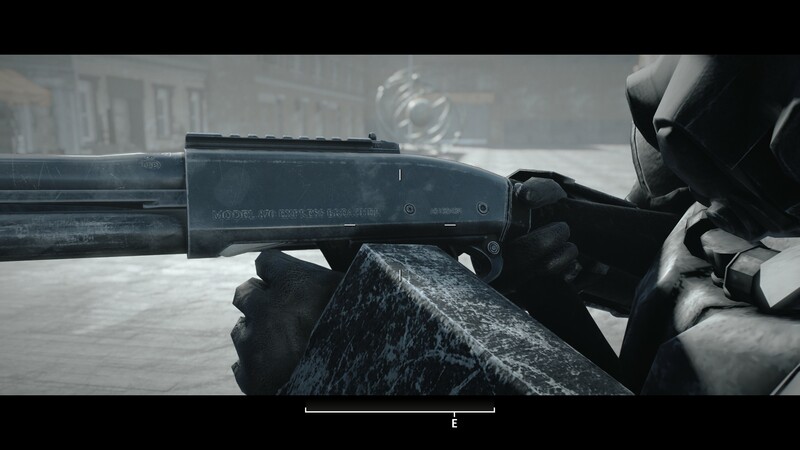 19 Mar 2019. 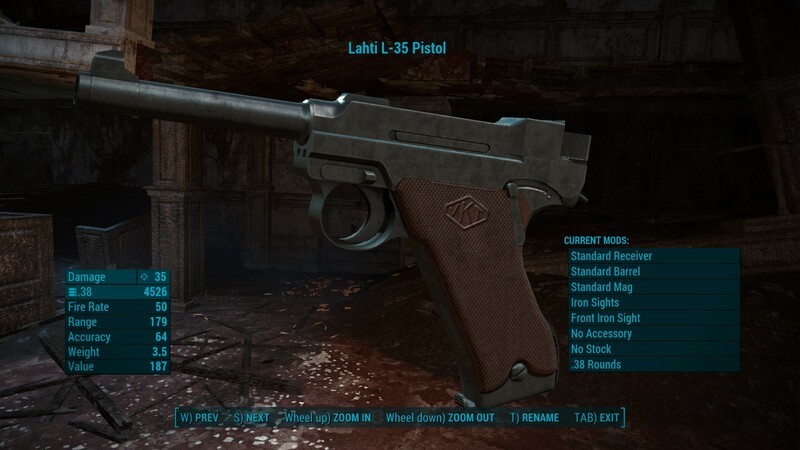 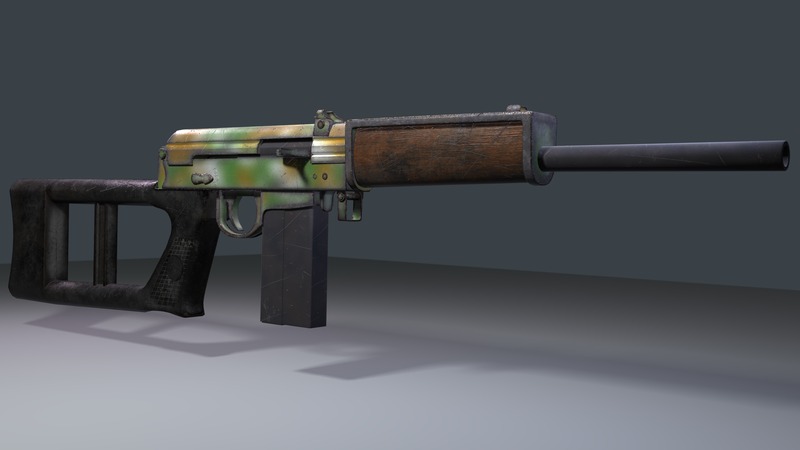 Forgotten Weapons - Lahti L-35 Automatic Pistol. 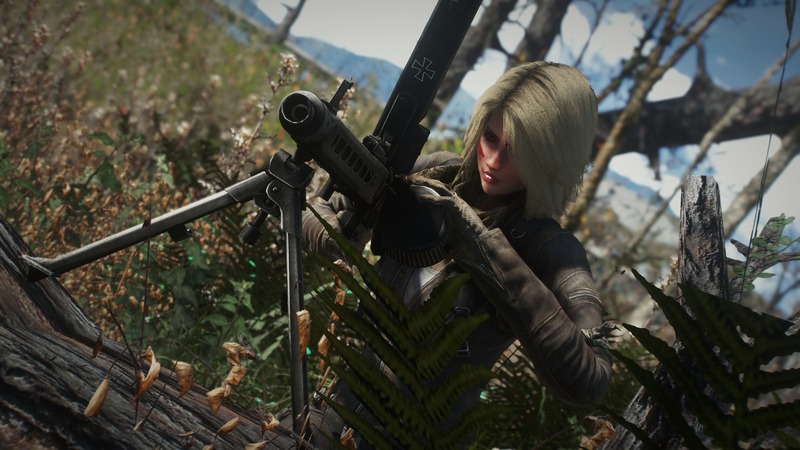 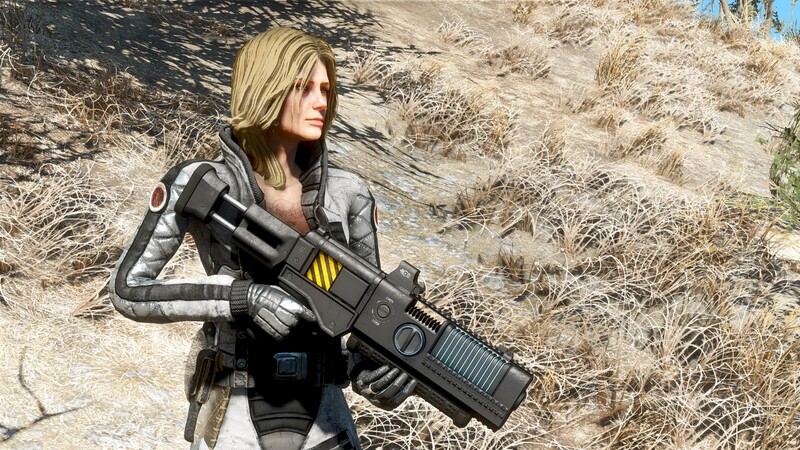 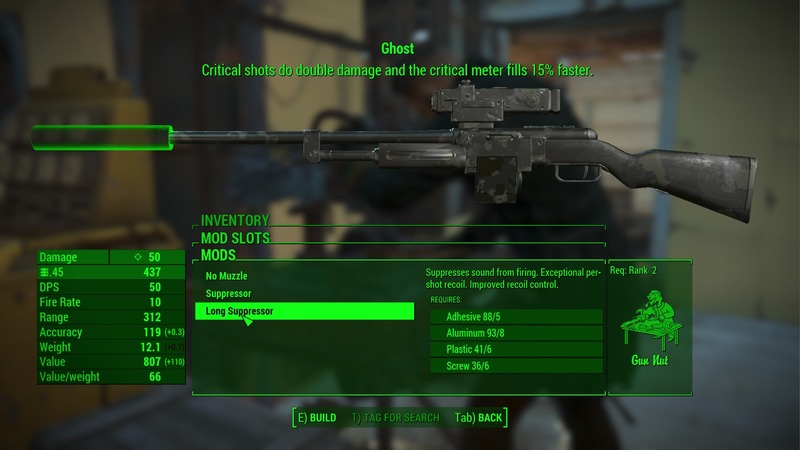 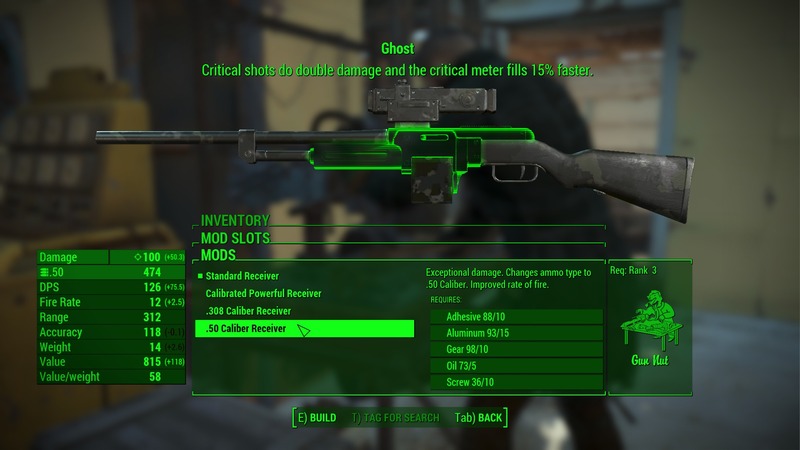 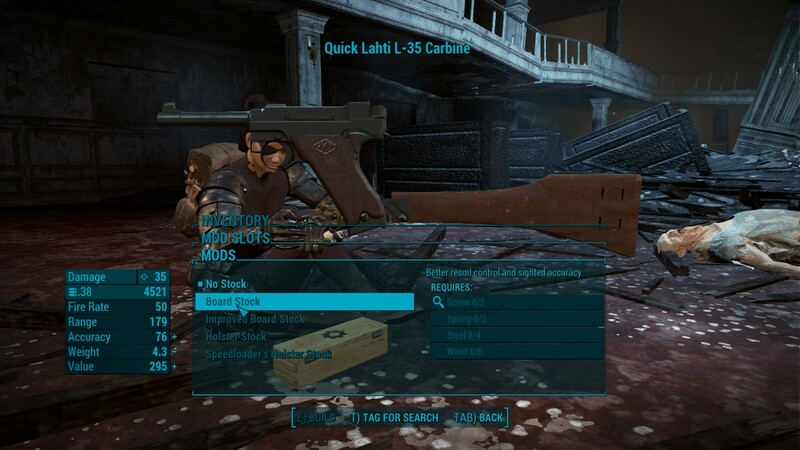 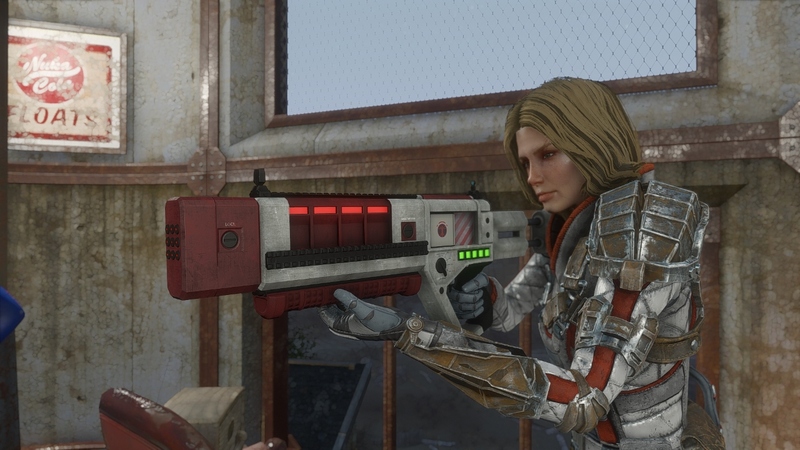 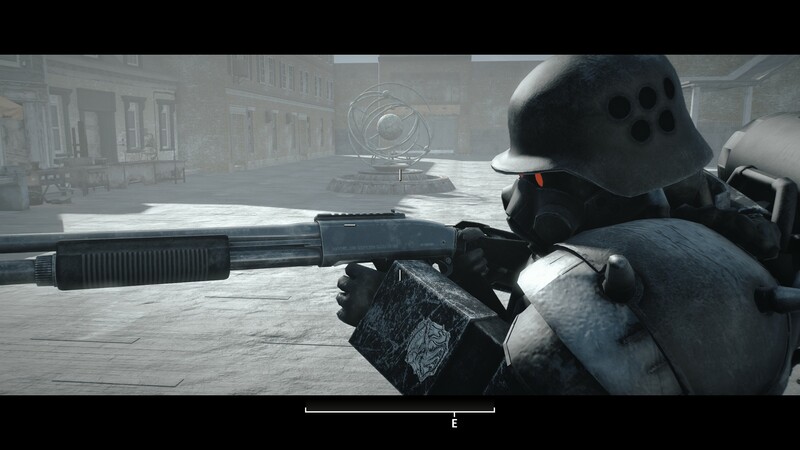 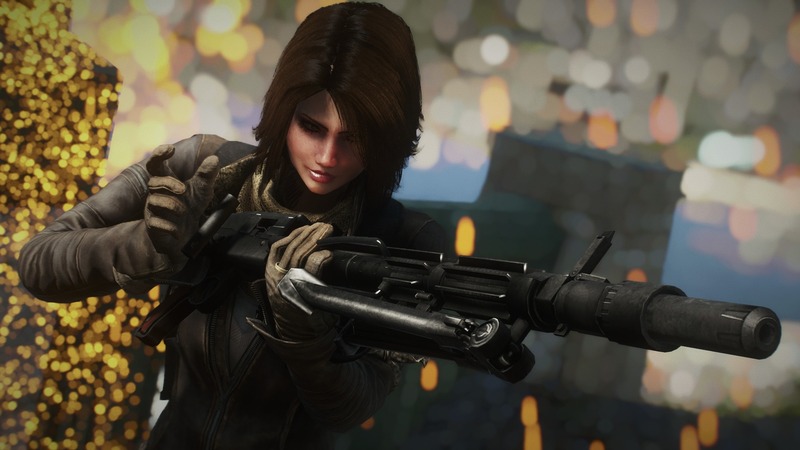 19 Mar 2019 <https://www.nexusmods.com/fallout4/mods/38038>. 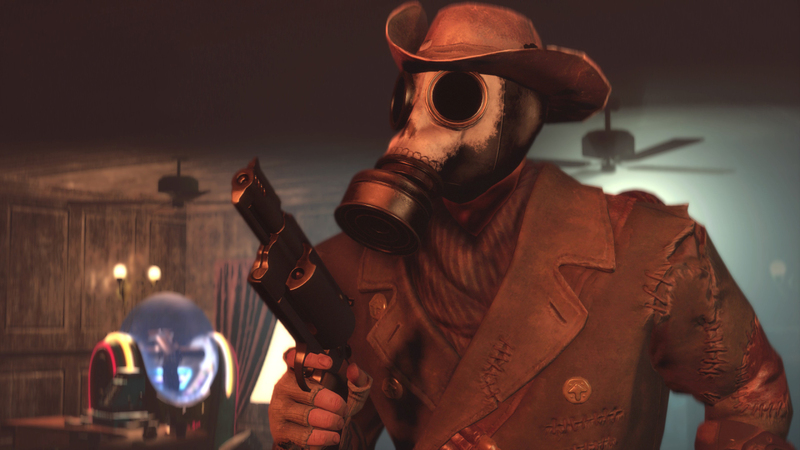 Fallout4 Nexus, GhostFc3s and FX0x01 Team. 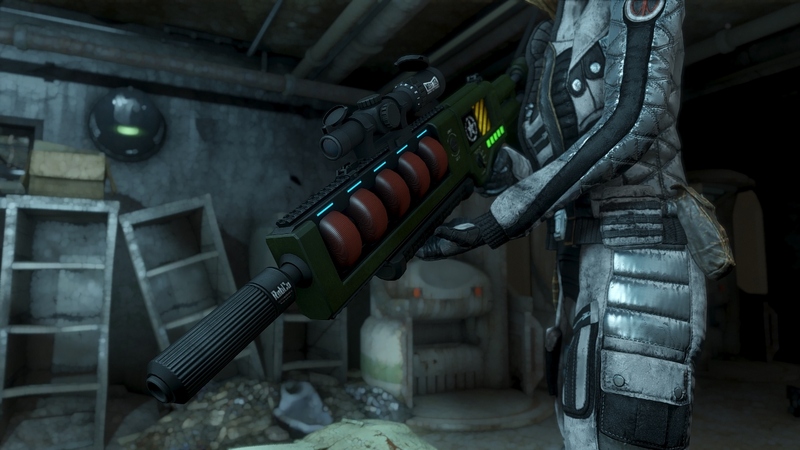 12 Jan 2019. 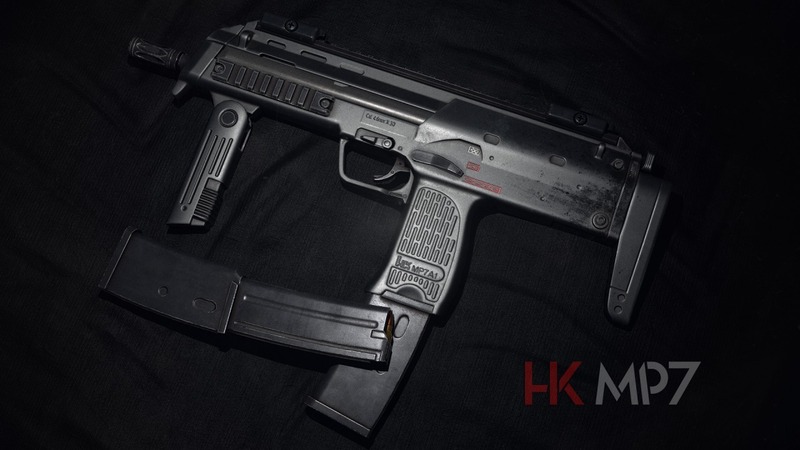 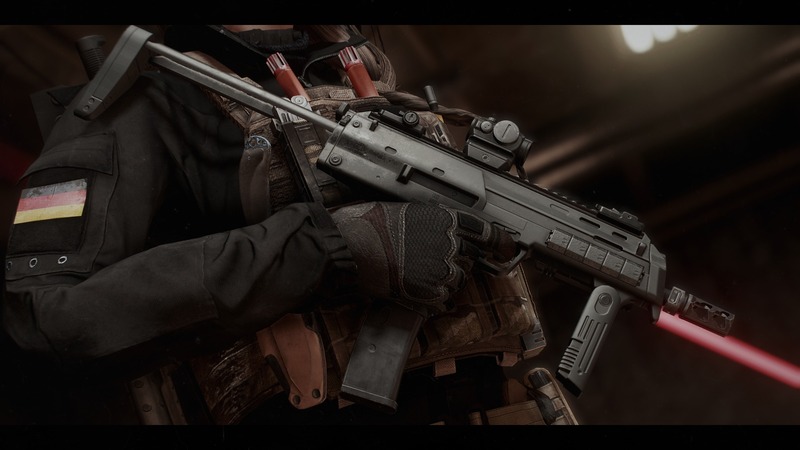 RU556 Armoury Project. 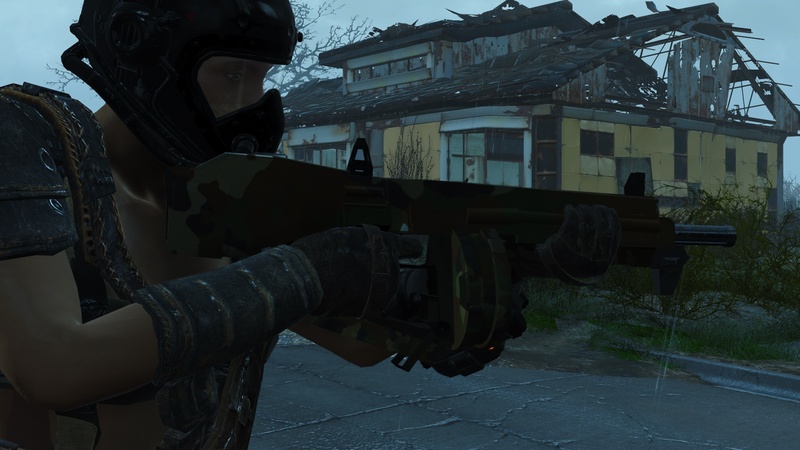 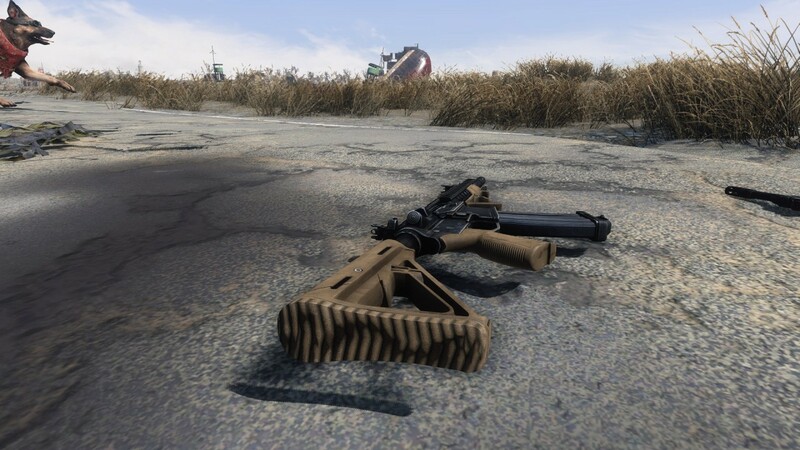 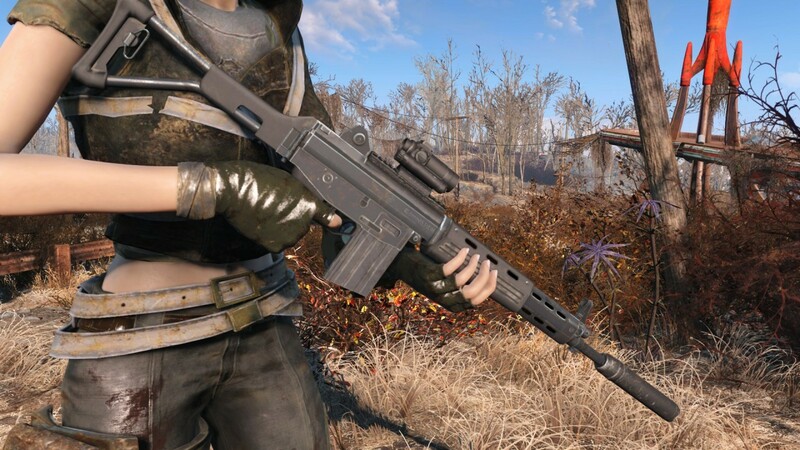 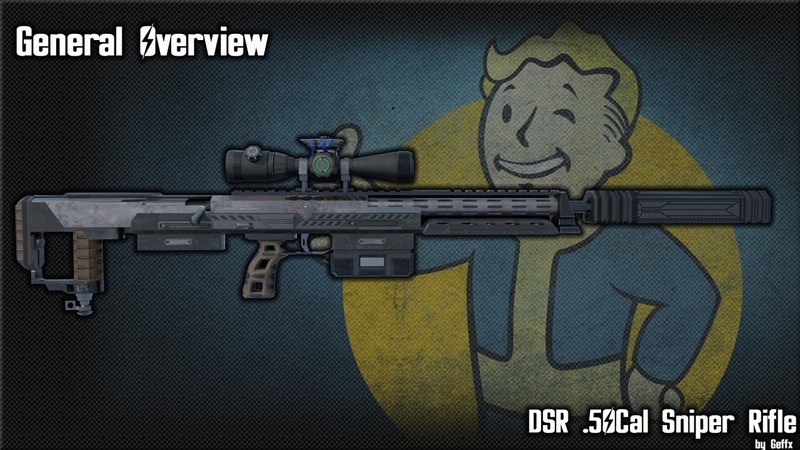 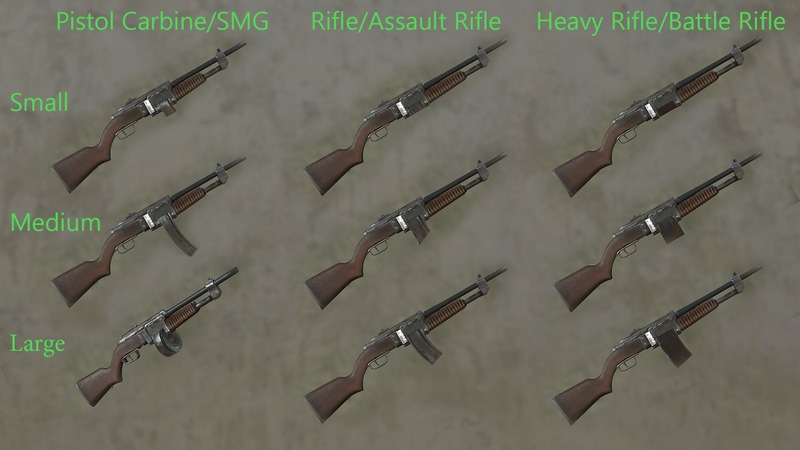 4 Nov 2018 <https://www.nexusmods.com/fallout4/mods/35712>. 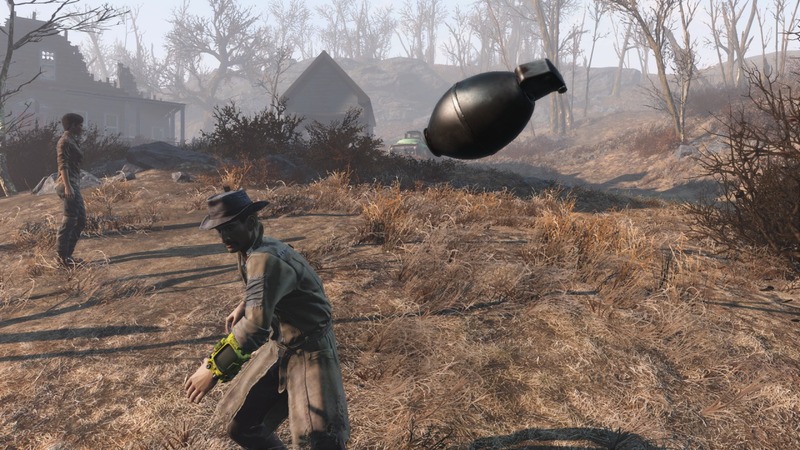 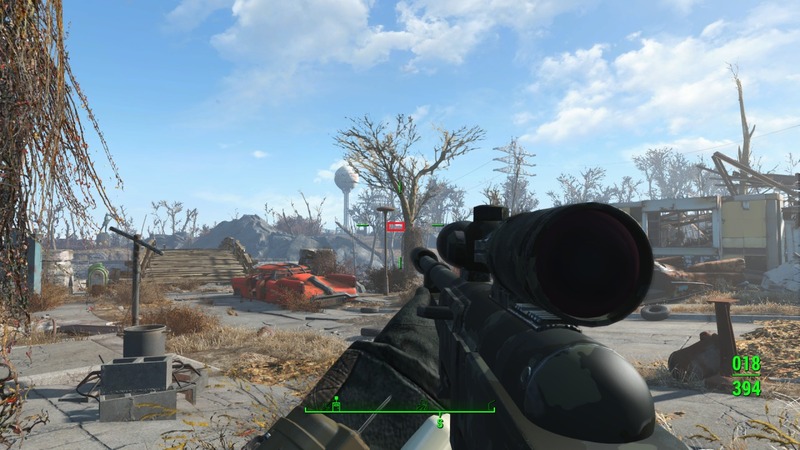 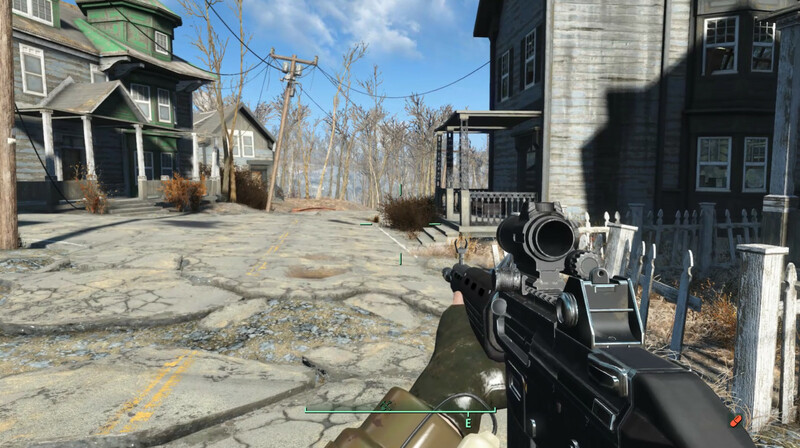 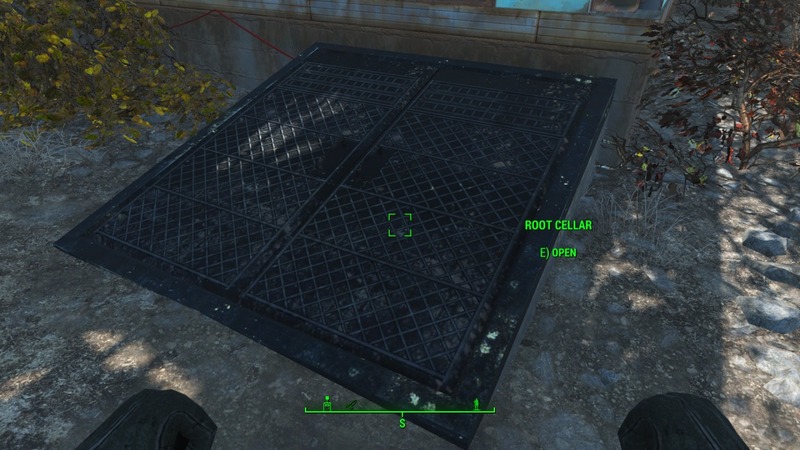 Fallout4 Nexus, Scail. 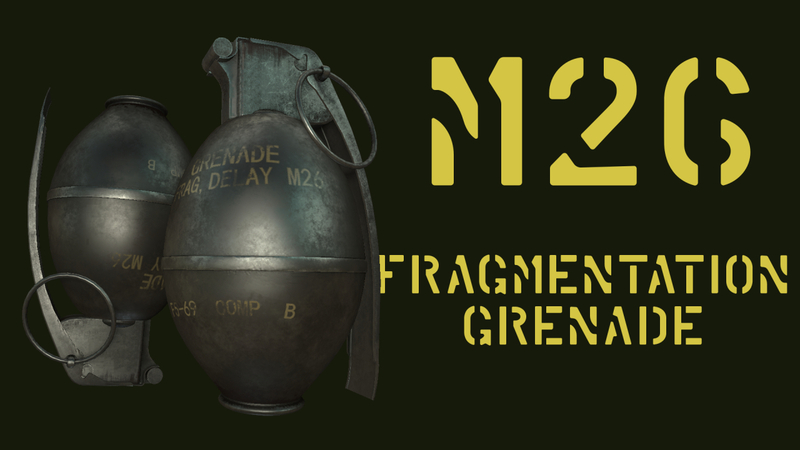 3 Mar 2019. 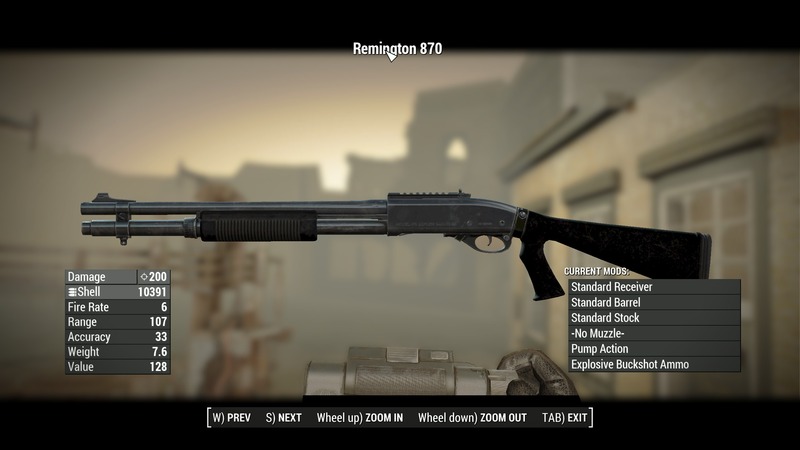 Viper Armory Inc. Krait-6712 Pump-Action Shotgun. 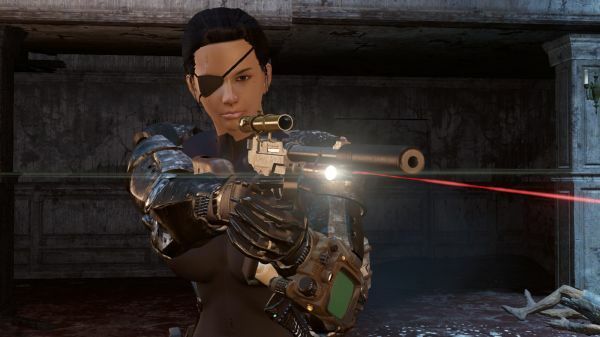 3 Mar 2019 <https://www.nexusmods.com/fallout4/mods/37778>. 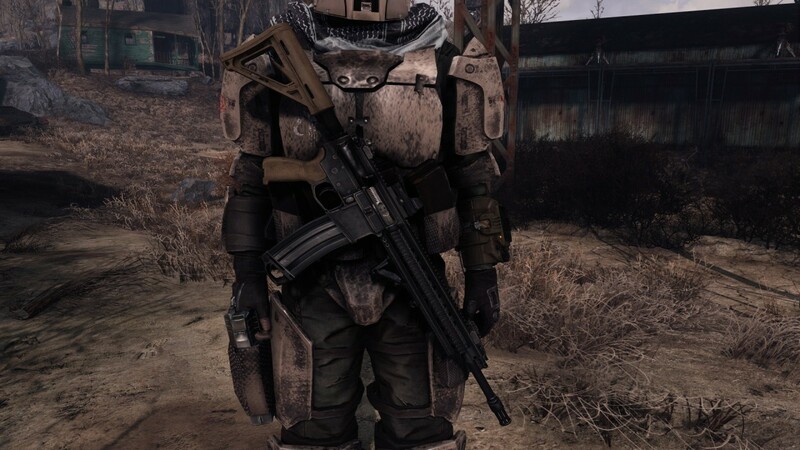 Fallout4 Nexus, Melodicmonsta. 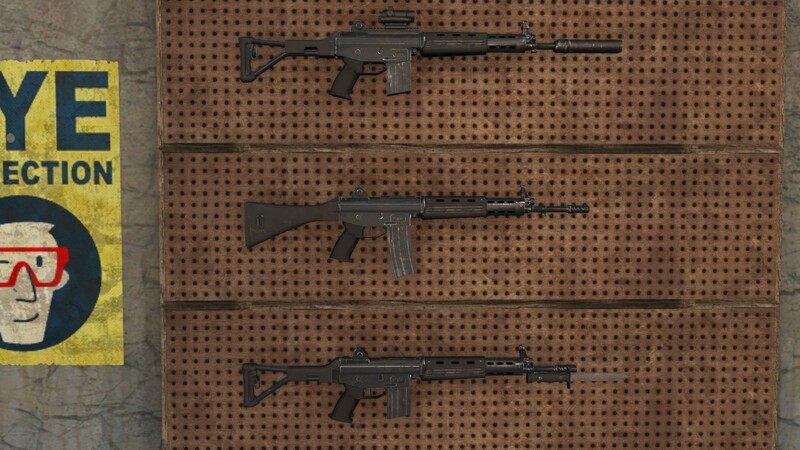 10 Mar 2016. 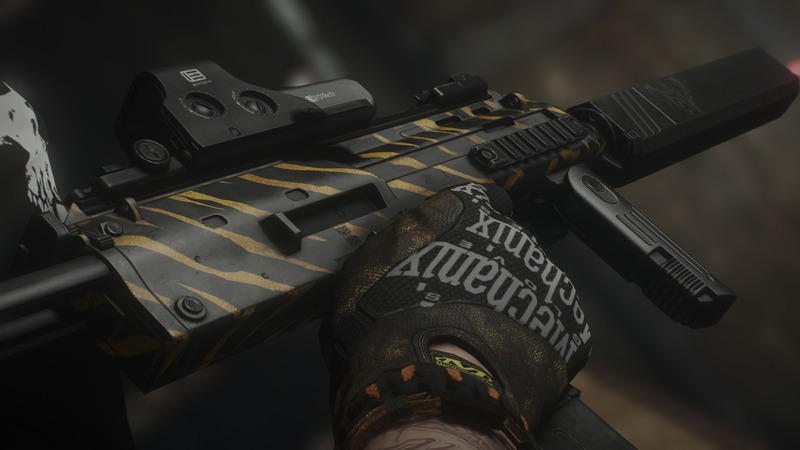 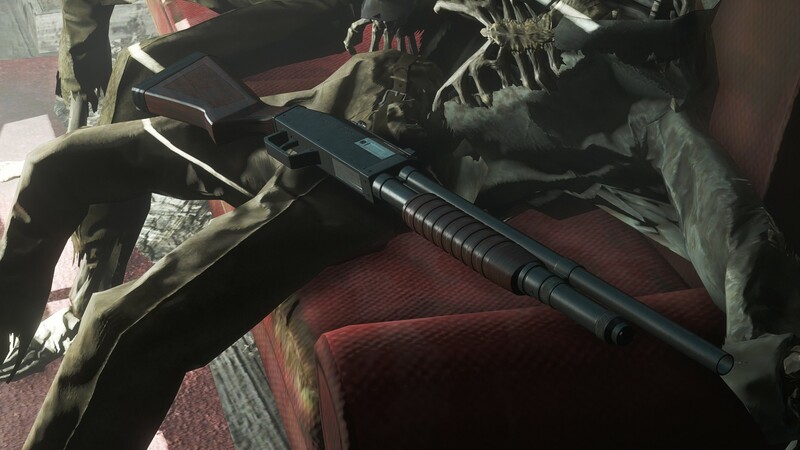 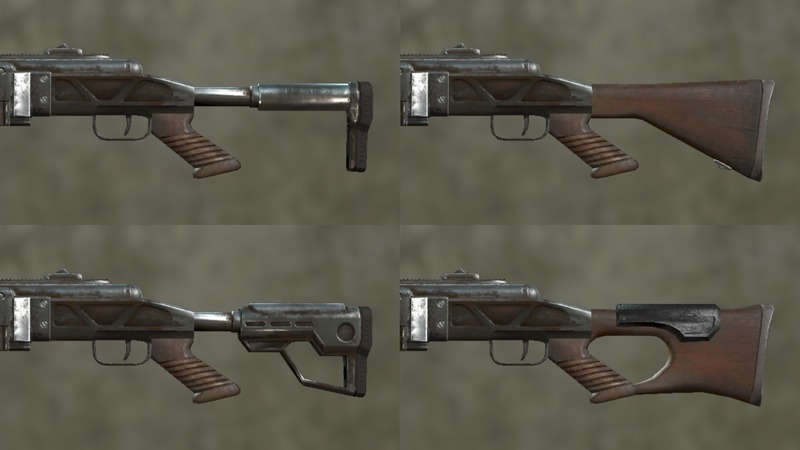 AA12MXSHOTGUN. 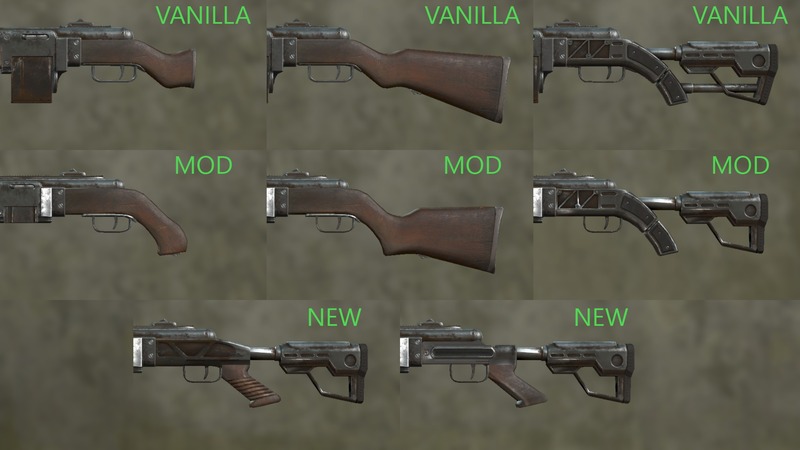 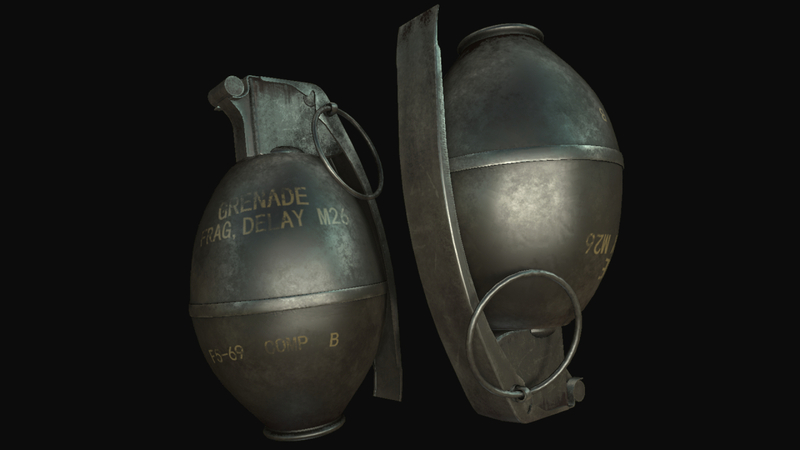 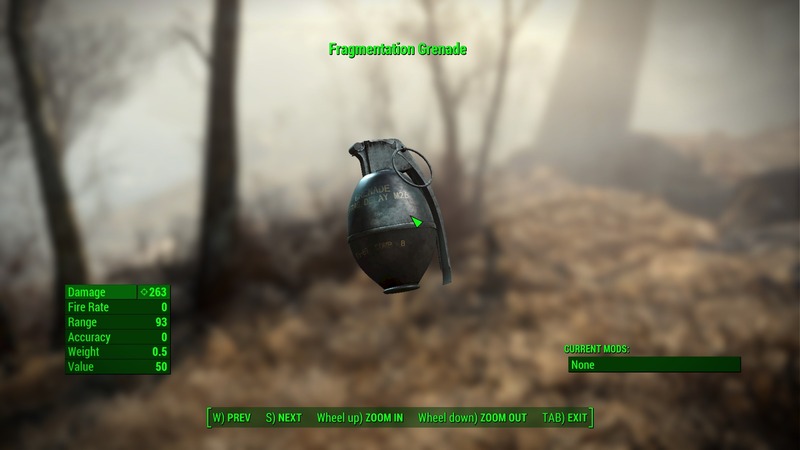 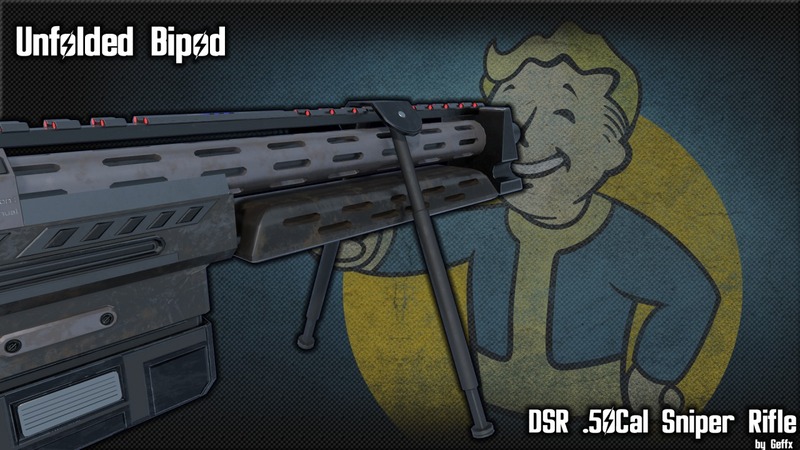 20 Jan 2016 <https://www.nexusmods.com/fallout4/mods/8707>.